The rules are the standard set of directions made for the human being to clarify doing of anything. It made as per conditions and circumstances and set by individual and organisations. People should follow the rules for their welfare. It restricts from doing. It usually refers to regular activities like policies and guideline. They may apply to the human activity, science, law and government, geography, literature etc. Human activity includes school, business, sport, game, moral etc. 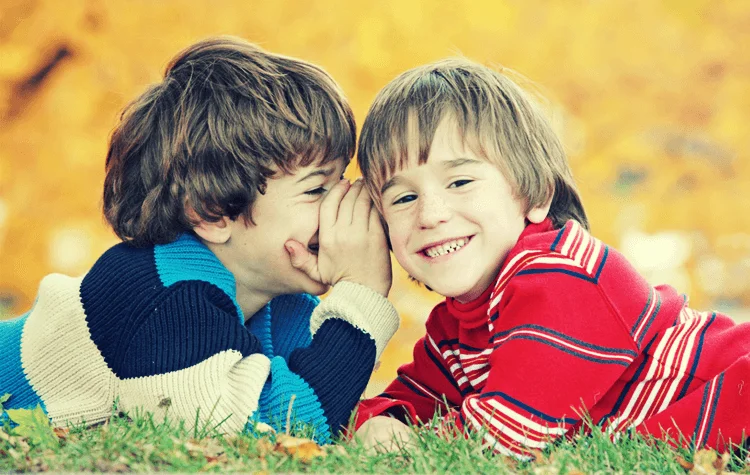 Everyone has at least one best friend who always stands with you on your happiness, sadness and when you are in trouble. They take care of your emotions, sentiments and too many things. They even know all your secrets. However, Thomas’s school in the UK has the rule which does not allow any of their pupils to have a singular best friend. According to school administration, they do not want any of the pupils to feel left out. Also, Prince George, the future king of England is one of the students of this school. The red color is considered a sign of love, but when you use this color in academic institutions it will become the sign of negativity, and nowadays kids are not able to handle any negativity. 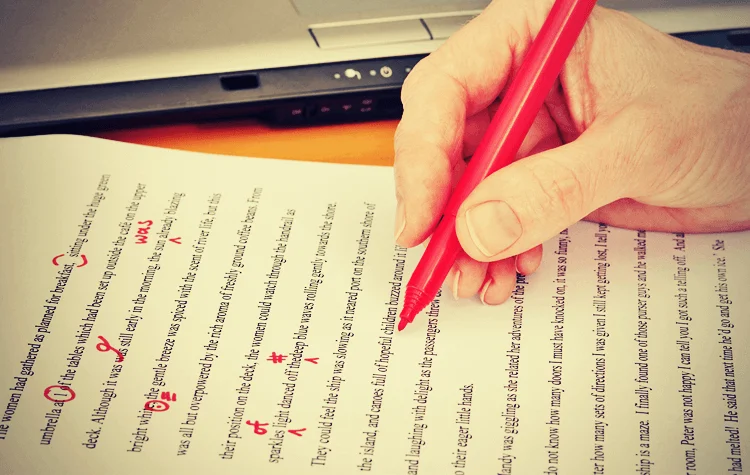 An academy in the county of Cornwall has passed a rule which directs teacher to use Green pen for correction instead of Red. They are suggested to mention some positive comments on children’s submitted work to encourage them. In China Gaoxin No. 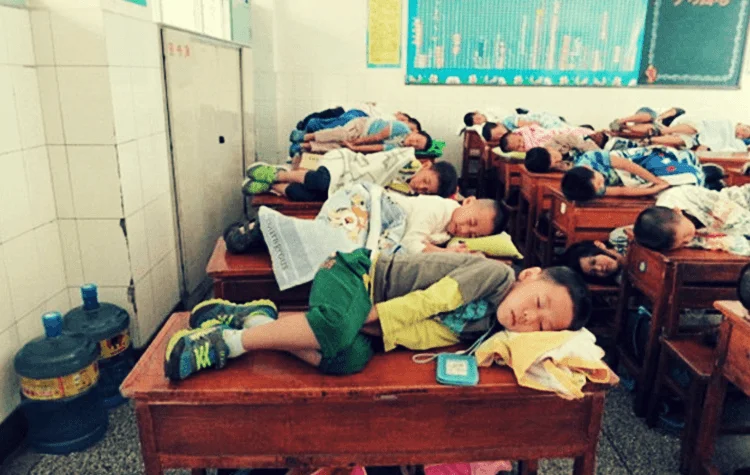 1 Elementary School allow students to take noon naps. 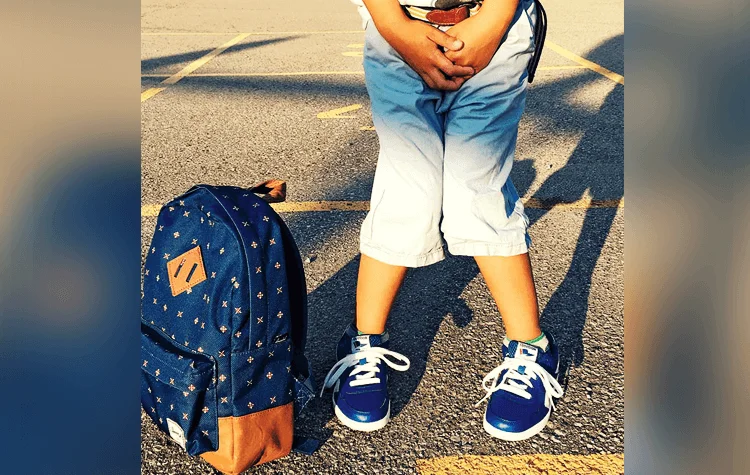 According to schools’ administration, the lunchtime starts at 12:10 pm till 02:00 pm and parents have not enough time to pick up and take their kids home to rest. That is why they allow them to take a nap on the school desk with their blanket and pillow. In this era dating and having a romantic relationship are common in high school all over the world. 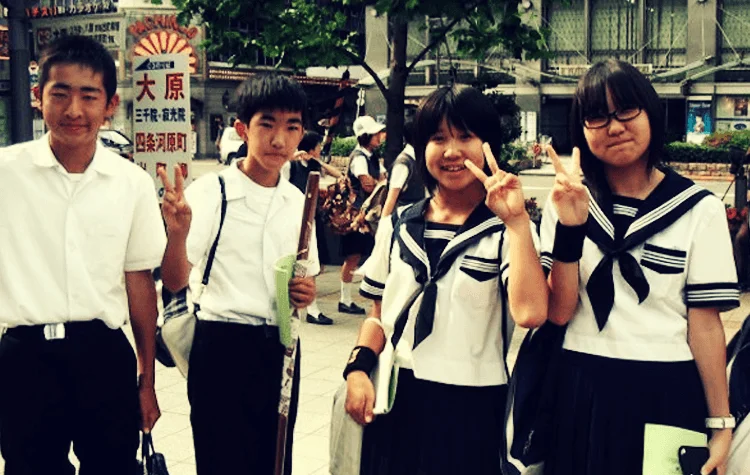 Due to this alarming situation, some Japanese academies impose the strict ban on the relationship. The only reason for imposing this ban is to restrict pupil from dating, and it helps them to concentrate on their studies. Nowadays using cosmetic becomes the part of life for both men and women. Especially women cannot travel or go out without makeup. Although in Japan, there is some school where you are not allowed to use makeup. These schools do not let their pupil to apply makeup, nail painting and shaving their legs. School management wants their student to focus on their studies instead of good appearance. What will be your first reaction when you meet your friends? Depending on the situation, if you are delighted, then you will hug them otherwise only high five. 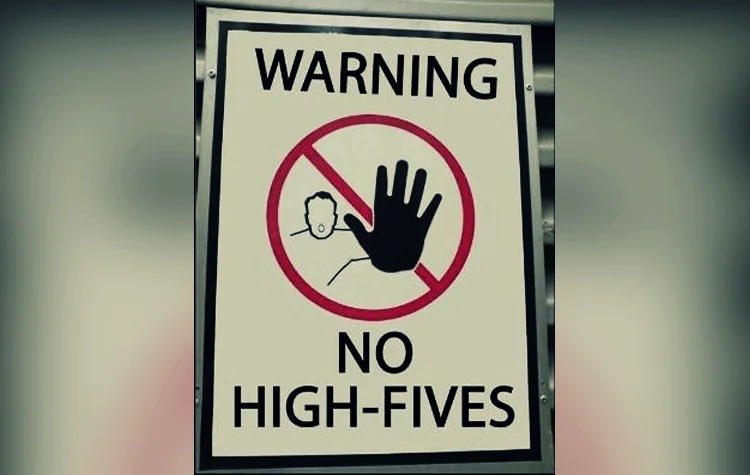 Well, this is a common reaction, but in England and some states of America, there are some schools which impose a strict ban on high fives, hugs and other physical contacts because it is interfering with students’ academic experience. However a debate starts between parents and educators, but most of them are not in favour of this rule. This is a very painful rule for the students who are suffering from urinary tract infection or other health problems. In Evergreen High School Chicago management presented the policy to punishment for those students who go out for washroom more than three times per semester. However, parents criticised this policy and concerned about the possible health risk of their children. Laura Brown, a senior content writer who writes actionable blogs at Crowd Writer.